At Barone Electric we provide our customers with great customer service and quality electrical services. That is the reason we are the electrical contractor of choice Phoenix Arizona. 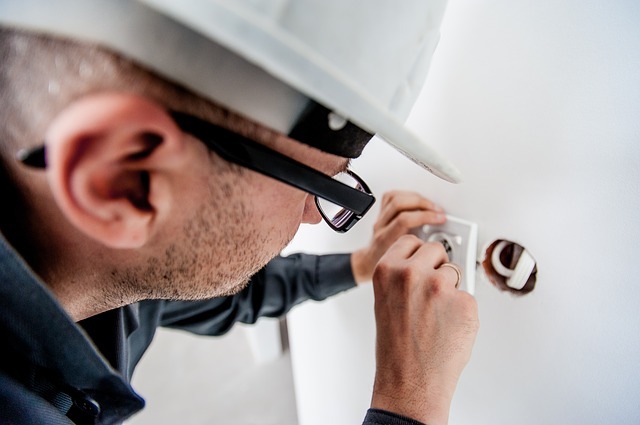 Our team of experienced Phoenix electricians has the technical experience to help make your vision a reality. We start by evaluating your current home wiring situation, then we give you electrical design recommendations, suggest appropriate electrical products needed like plugs, electrical switches, outlets, lighting fixtures, wiring, appliances, heaters and other items, the electricians at Barone Electric of Phoenix will help your project be done right and on budget. All of our work goes through a thorough electrical code inspection. We will make sure that all of your electrical units and devices are up to code. We can always upgrade anything that isn’t up to code. We can usually upgrade any of those devices while we are on site at your home. We check service panels, making sure all the proper connections are in place. We can provide your home with a complete inspection to make sure everything is up to code and working well. When you call Barone Electric you know you will be getting honest and quality service. We have been in business for over 30 years. Established in 1984. We have been providing quality service all over the Southwest US. We work with many home owners, realtors, property managers and large corporations for electrical maintenance, installation, service and repairs.